When visiting Halpern & Associates in the tri-state area, you will feel right at home with the sense of care, passion, and trust found in their personalized accounting services. This is due largely to a dedicated and experienced staff and the vision of sticking to a small firm mentality where each customer receives a unique and customized experience. The staff at Halpern & Associates understands that each client comes from a different background with different goals and challenges in mind. Because of this, Halpern & Associates takes the time to get to know each of its clients in order to apply their services in a way that is most beneficial to the individual client. In the fast-paced and ever-changing business world, Halpern & Associates strives to maintain the latest knowledge and industry news in order to provide the greatest possible results for their clients. It is part of their overall mission and philosophy to educate and notify clients about emerging issues or changes that may impact them. 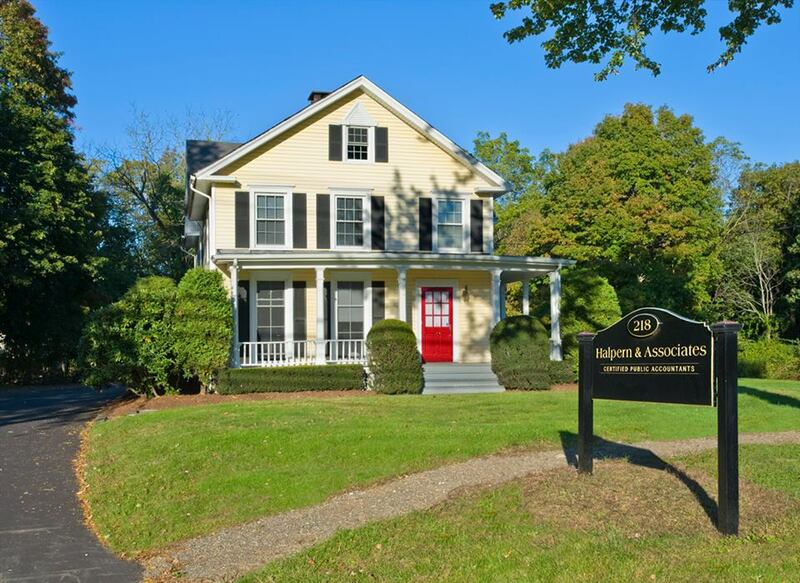 With this in mind, Halpern & Associates have joined numerous groups in the industry including the Connecticut Society of Certified Public Accountants (CSCPA) as well as the American Institute of Certified Public Accountants (AICPA). In addition, Halpern & Associates has been certified by the Public Company Accounting Oversight Board (PCAOB). These boards and organizations set out to protect investors and the public interest while promoting informative and accurate information with the use of cost-effective and innovative strategies.